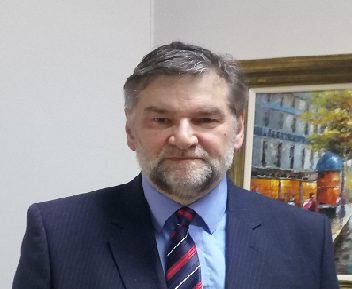 Mr. Michael Carey co-founded Comeragh Controls Ltd in 2003 and has been a director, engineering manager and lead engineer. In the capacity of engineering manager, Michael has overseen the mechanical, electronic and software design of several commercial & domestic environment control systems. He had been the software/firmware technical lead in all product development and release. As director, Michael has been involved in developing the company’s business plan, market strategizing, securing of funding, and the establishing of business relationships. Michael has over 30 years of professional experience in product development. He has performed as a company director, engineering manager and, senior/lead software design engineer in the development of real-time embedded products for the automotive, medical and industrial & domestic controls industries. He has been responsible for the conception of products, development of product specifications, product design, verification, unit and system testing, hazards analysis, validation, production and quality control. He has interfaced with customers, suppliers and regulatory agencies. He has successfully launched numerous products to market. He has been responsible for the development of company product design guidelines. 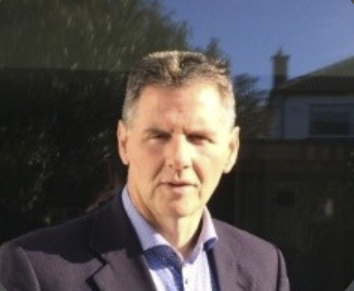 Mr. Peter Carey has been a Business Development Manager for over 15 years working in the Energy Efficient Controls market and also the Message Display market. He has a strong technical background which is employed extensively in his project management role and in directing product development.